The 2017 Amara Interior Blog Awards saw over 800 unique blogs were nominated and over 45,000 votes were counted in the voting stage to reveal the 50 strong shortlist. This year there were ten open categories which made up the shortlist and the expert judging panel were faced with the difficult decision of whittling down the shortlist to find the winners and they also had the difficult task of choosing recipients for the new Best Written, Best Photography and Best Designed Blog awards. On Wednesday 25th October 2017, the shortlist, sponsors and judges gathered at the Design Museum to find out who would be crowned winners this year and who won the top prize of the night, the Bloggers’ Choice Award. As with each year before, the 2017 winners are at the top of their game in the interior blogging world and excel at sharing their expert knowledge with their readers who simply can’t get enough of their posts. Their documentation of the interior industry and the wider blogging world provide interior enthusiasts and experts the globe over with the latest news, trends and insights and each are leaders in their field. 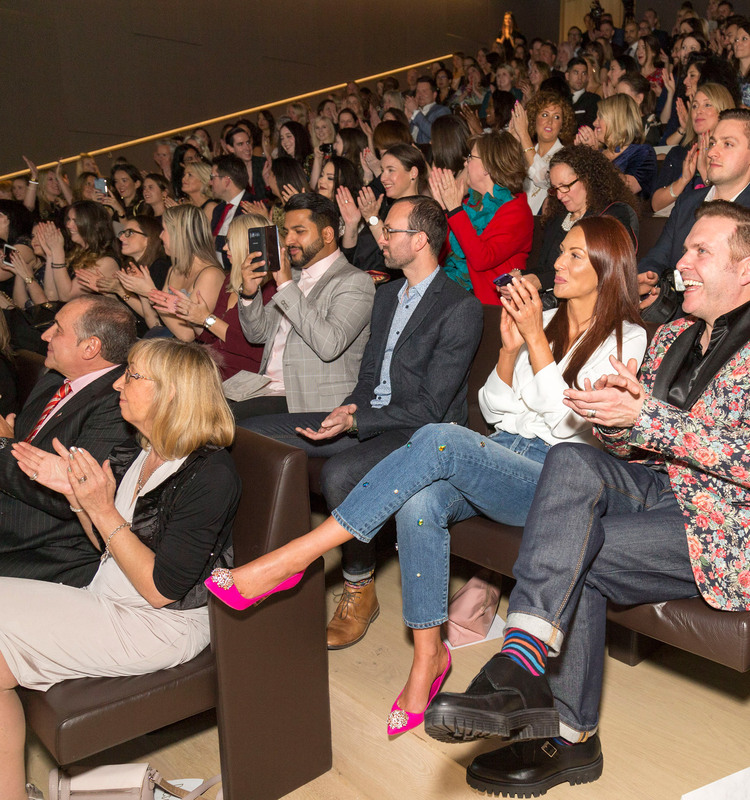 The 2017 awards ceremony was held in the brand new Design Museum in Kensington and saw all shortlisted bloggers, judges and sponsor get together for the announcement of this year’s winners. 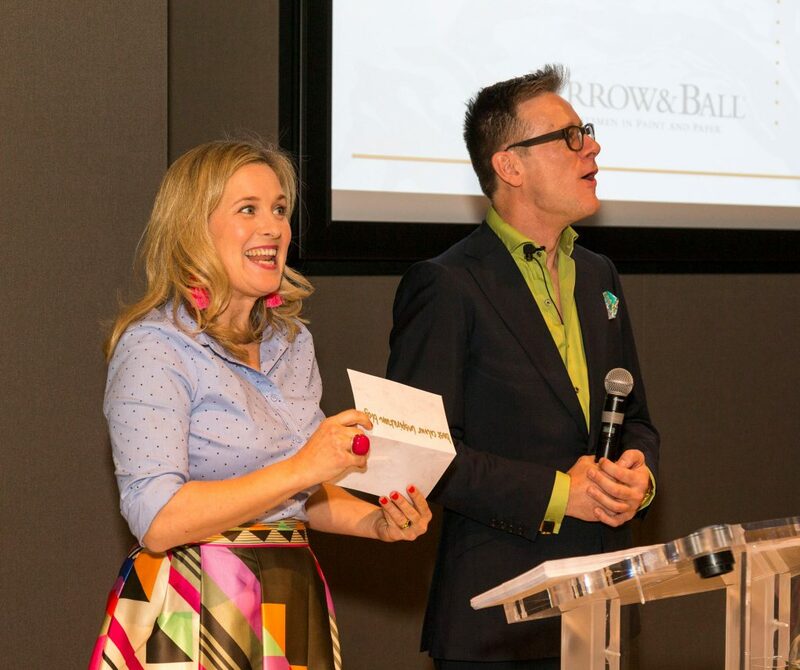 Hosted by interior designers and TV duo Sophie Robinson and Daniel Hopwood, the glittering ceremony itself took place in the Bakala auditorium with the pre and post parties held in the building’s spectacular atrium. Another fourteen blogs were crowned the leaders in their particular fields on the night and this year also saw the introduction of three special new awards. The Best Written, Best Photography and Best Designed Blog Awards were chosen by the judges from the whole shortlist as blogs which excelled in these specific areas. Interior designer and TV presenter Sophie Robinson will return as host of the Amara Interior Blog Awards for the third year in a row and this year she will be joined by long-time friend and colleague Daniel Hopwood. 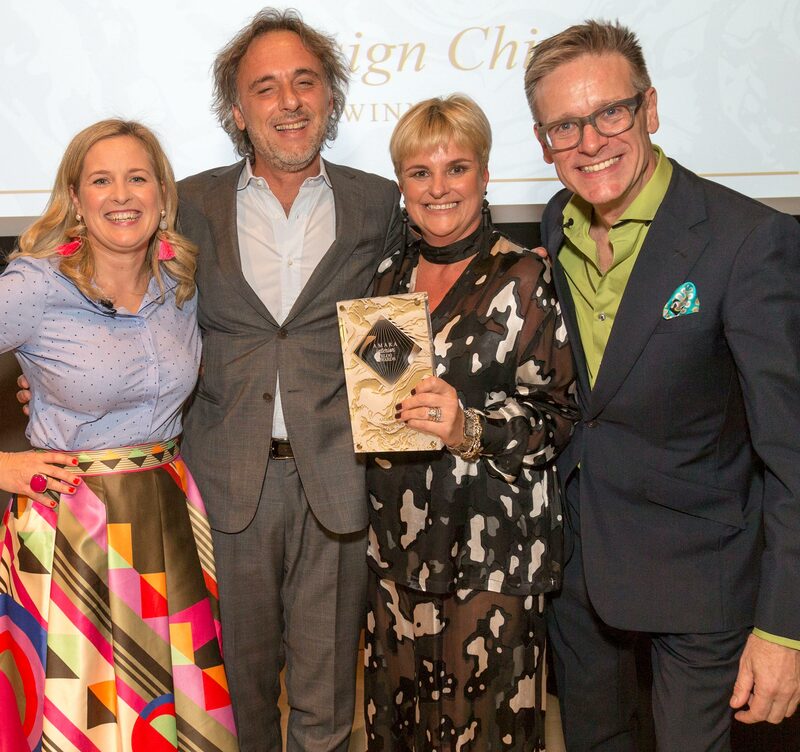 The well-known duo have worked together as judges for BBC2’s The Great Interior Design Challenge and run a series of popular interior design courses and their famed repartee are certain to delight this year’s attendees. Sophie Robinson has been in the interior design business for over 20 years, earning the reputation as one of the industry’s top interior stylists. She regularly contributes to best-selling interior magazines, promoting original and trend led decorating features while her natural design talent is brought to life in the stunning room sets she produces for photographic shoots and events. She works across all media, including TV, worked for all the major channels and has recently joined the team at BBC1’s DIY SOS. Daniel has been in the design industry for over 30 years and this valuable experience has seen him appointed as Director of Continuing Professional Development and then President of the British Institute of Interior Design. He also regularly gives talks at trade shows such as Decorex and 100% Design and more light hearted versions for public shows such as Grand Designs and writes about design for magazines and newspapers including the Sunday Times and Evening Standard.